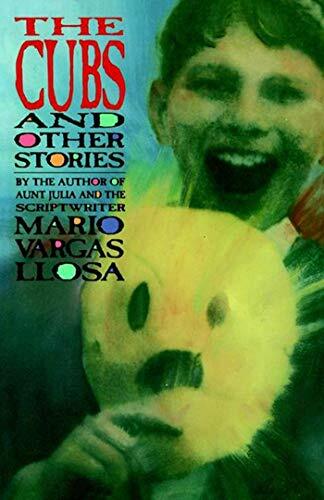 The Cubs and Other Stories is Mario Vargas Llosa's only volume of short fiction available in English. Vargas Llosa's domain is the Peru of male youth and machismo, where life's dramas play themselves out on the soccer field, the dance floor, and on street corners. The title story, "The Cubs," tells the story of the carefree boyhood of P.P. Cuellar and his friends, and of P.P. 's bizarre accident and tragic coming of age. Innovative in style and technique, it is a work of both physical and psychic loss. In a candid and perceptive forward to this collection of early writing, Vargas llosa provides background to the volume and a unique glimpse into the mind of the Nobel Prize-winning artist.